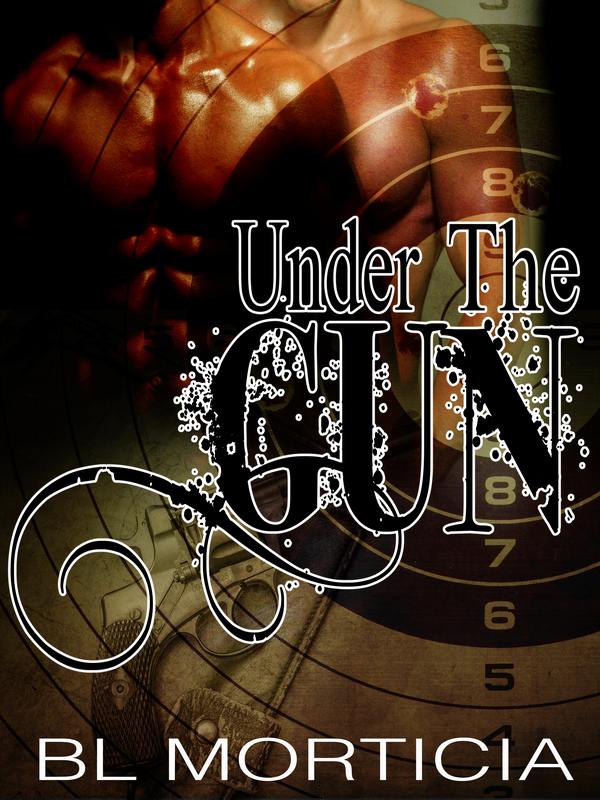 With Hardy and Day PI agency fully operational, Malik and Camdyn get their first case; a millionaire checking out a potential man for his daughter. He wants him followed, everything checked to the letter before he allows them to marry, but just before they deem him squeaky clean, the young man has a secret that could conflict with their work as independent investigators. Malik and Camdyn have to do what’s right for them as well as they’re clients, but how will they satisfy everyone without compromising their personal beliefs? Blurb: After almost three years, Camdyn Hardy and Malik Day are at the top of their game, solving cases, and solidifying their relationship on and off the job. With so much business, they don’t have time for anything else. And much to their administrative assistant’s chagrin, she is often subjected to loud groans and skin slapping sounds coming from their office. Despite this, there is another case to solve with a wife who believes her husband is cheating. The client wants him followed in a timely manner because she wants to move on. Camdyn and Malik perform the tasks and in doing so make a discovery, Nicole Stanton surely won’t want to hear. Once again, the couple’s professionalism is being tested. They have an obligation to give Mrs. Stanton the information she seeks. However with newfound details, Malik and Camdyn have a conflict of interest that hits home. The Boxset is all 3 stories in one! Sounds good! I would definitely read it. Reading “Wounded Hearts” right now. Cyrus is such a great character.